Start Up’s | The Ethical Era — LondonCalling.com Sara Colohan. 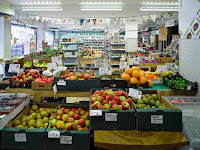 Brand new feature - Londoncalling.com piece on ethical businesses in London. London’s social enterprise start-ups are rising and rising in numbers. London Calling went in search of which are changing the communities they are part of, and truly worthy of the name. Starting a new business can be a daunting experience yet despite the many tough decisions and financial commitments involved, the number of London start-ups are rising every year. In 2014 alone, 184,671 start-up businesses were registered in greater London. More and more entrepreneurs looking to start up their own business form a social enterprise, ‘an organisation that applies commercial strategies to maximize improvements in human and environmental well-being’. It can be for-profit or non for-profit, but all are socially driven and serve to support and improve their local community. To qualify for government support as a social enterprise, a business must show a strong ethical, environmental and/ or social purpose, often sharing profits and even ownership with staff. 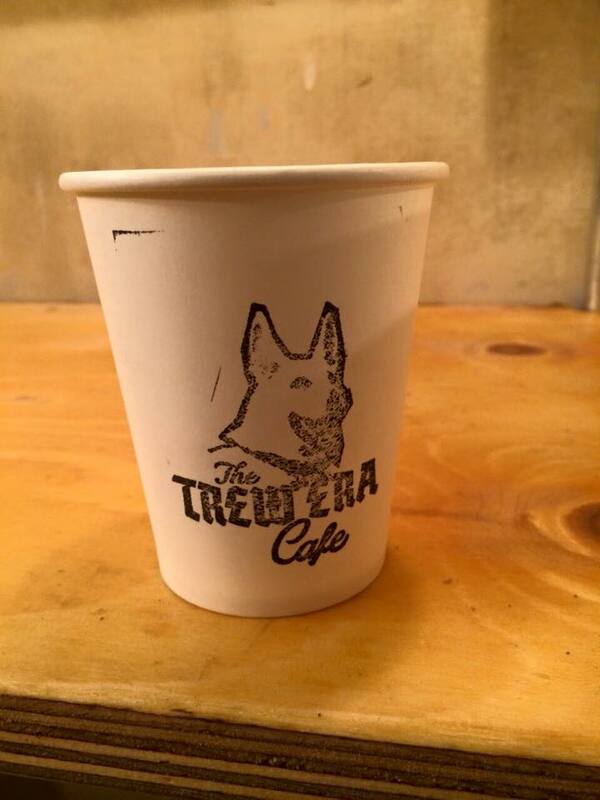 Whether you agree with his yo-yo views on voting or not, Russell Brand’s magnanimous gesture to donate the profits from his 2014 book Revolution to fund his social enterprise cafe Trew Era can’t go unnoticed. His vegetarian not-for-profit café opened in March this year and while some of us cheered (and some sniggered) at the thoughts of Brand serving up a skinny latte, he caused a stir across the city, not least because he declared this venture “a new business model: it’s not a charity, it’s a not-for-profit, fully self-supporting, new economic enterprise, a place for local people to get together to eat food grown and made in the community’’. The café also supports addicts in recovery (all staff working in the café are in a recovery programme and actively clean). Of course Brand’s idea is not a new business model. Many have trailed this path before him with John Lewis the most recognised social enterprise /co-operative in the UK, sharing ownership and profits with its ‘partners’ (all employees). Brand has attuned us to the growth of right-on, ethical businesses cropping up around our city. 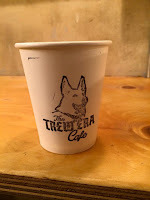 Three months on and Trew Era Café has settled well into an otherwise desolate strip of empty retail units on a quiet Hackney street and its policy to work with local producers and the local community has gained solid support. Match that with his steady stream of fans from around the globe hoping to meet the man himself and Trew Era is a welcome addition to London’s new ethical business era. Its work force consists of a harmonious partnership between employees and members, who volunteer for four hours a month. Members may also receive an optional 20 percent discount off their own shopping (due to a significant increase in membership applicants, a new membership system is to be launched in September 2015). 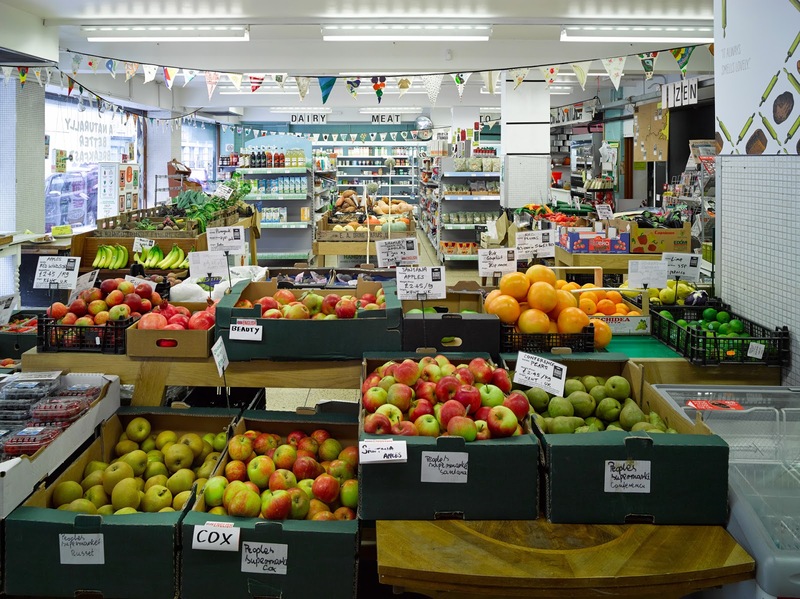 Members utilise their skills wherever they serve best purpose, either on the shop tills, cooking in TPS Kitchen (used to minimise food waste) or working behind the scenes in marketing or on line media. C.I.C. (Community Interest Company) is another growing choice of social enterprise among London’s smaller start-ups. Good Beans cold brewed coffee company and B-AMAZING® Skincare both launched in East London in 2014. 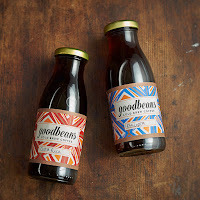 Good Beans is an LTD social enterprise and along with ethically sourced produce, employs local job seekers, offering them work experience. Good Beans define themselves as ‘‘a more-than-profit business, committed to being part of a supply chain that is fair to everyone in the process – especially those that live and work in the communities we serve’’. B-Amazing is a C.I.C. (Community Interest Company) - another growing choice of social enterprise among London’s smaller start ups - making ‘’clean, premium quality, environmentally conscious products where our ingredients are sourced from reliable suppliers who share our concerns about fair trade. We incorporate a ‘share with all contributors’ policy.’’ It also runs a ‘recycling for rewards scheme’. One of the grandest projects (it raised funds of over £300k from local government, local investors and crowdcube this year) opens in September. Create’s Chicken Town promises an alternative to the ubiquitous London chicken shop, of which there are now over 8,000. Opening in the once derelict Victorian Tottenham fire station, it will serve quality chicken meals to young people in the daytime at the same price as local chicken shops, and will operate as a neighbourhood restaurant in the evening. All profits raised in the evenings will be used to fund the daytime meals for local young people and the project will deliver a range of outreach community initiatives aimed at encouraging young people to think about what they eat and to make positive changes. There are many more deserving a mention - Divine Chocolate is the only fairtrade chocolate company which is 45% owned by cocoa farmers. Old Spike Roastery in Peckham Rye, roasting speciality coffee beans stand out from the rest because they are 100% not-for profit and are setup exclusively to help local homeless people in their community. ‘‘Our mission is to provide expert training, housing and a job that will hopefully be a stepping stone into long term employment.’’ And one of the largest is London’s very own The Big Issue Group offers London’s homeless the opportunity to earn their own money by selling the magazine. If you are thinking of starting a social enterprise, find out more here and if you just want to shop with a clear conscience look out for the signs that tell you the company is ethically sound and making an effort to support you and your community.